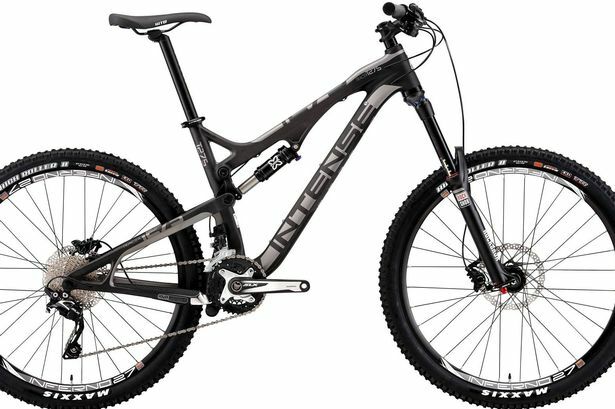 A thief has stolen a £4,000 Intense Tracer from a bike shop near Manchester after posing as a customer. The man entered the shop at 10:40 am on Wednesday. He put down a £50 deposit on a child’s bike along with a false address and then asked to test a grey and black Intense Tracer. He tested the suspension and then simply rode off. The shop staff gave chase on bikes but the thief managed to escape. 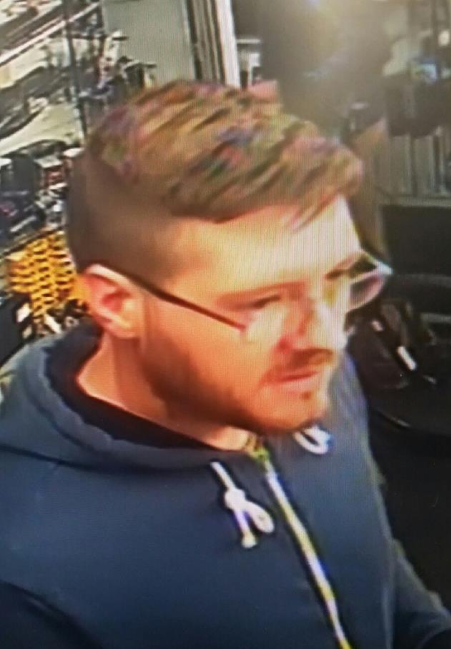 The bike was stolen from the North West Mountain Bike Centre in Stockport and the shop has posted a photo of the culprit on Facebook that has now been shared nearly 1,000 times. Store owner Andy Kyffin, 47, tole the Manchester Evening Standard: “We are very security conscious so this is a bit of a shock. Someone has been smart with us. “Now we are going to have legitimate customers asking to try a bike out and they are not going to be able to. This is a wake up call for us. “He had done his research as he was talking about suspension and put down a deposit on another bike. He didn’t look untoward, there was no reason to think he wasn’t a genuine customer. Police have also appealed for witnesses and are investigating the theft, which was reported immediately after it happened at 10.40am on Wednesday.